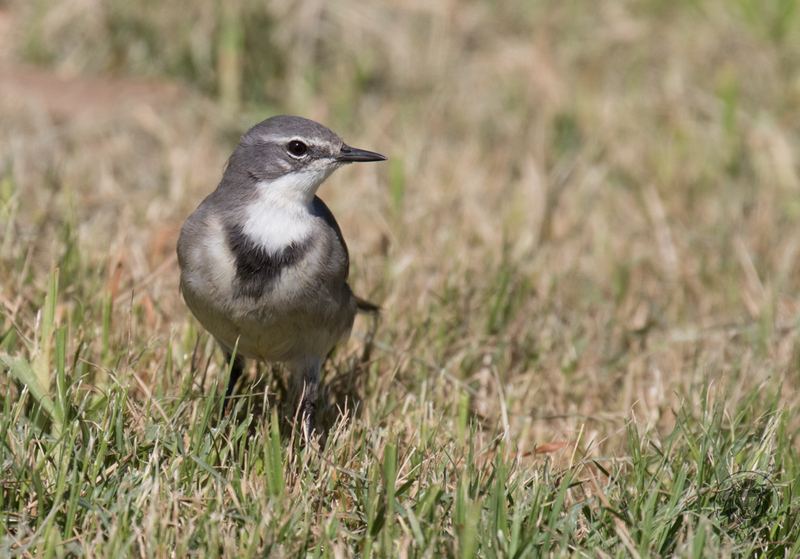 The Cape Wagtail (Afrikaans name, Gewone Kwikkie) is a common bird found in most gardens, parks and wetland areas. They are cute little characters that never fail to bring a smile to my face, especially if they are facing you, the patch on their chests looks just like a heart. We have them in our garden in the afternoons and their high pitched call of tchwee,tchwee,tchwee, reminds me it is time to get into the kitchen. They feed mostly on flies and other small insects. We see them in their hundreds in the supermarket parking lot at dusk and I always wonder if they aren’t trying to draw the last warmth of the day through the tarmac? I used to see up to 66 waggies on my parking lot on the roof at Montclair Mall in Durban, where they would gather to roost, but they disappeared. This week one made an appearance after about six years. I wondered if poisoning of lawns is the culprit?